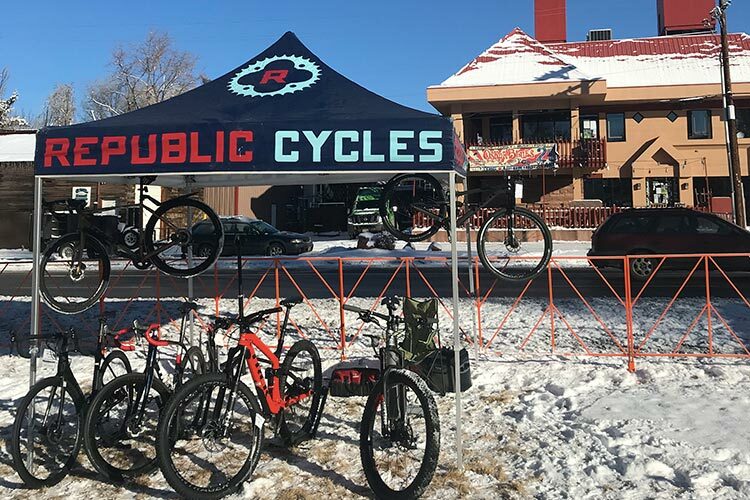 Republic Cycles – Boulder has one goal for its customers, to make your riding experience as fun as possible! They have established themselves as Boulder’s premier independently owned Trek Dealer and are the winners of Elevation Outdoors Best Bike Shop in the Rockies for 2018! With a full-service repair shop, they are able to service most bikes within 48 hours. Don’t have time to drop off your bike or pick it up? New this year they are offering pick-up and delivery service in the Boulder area. 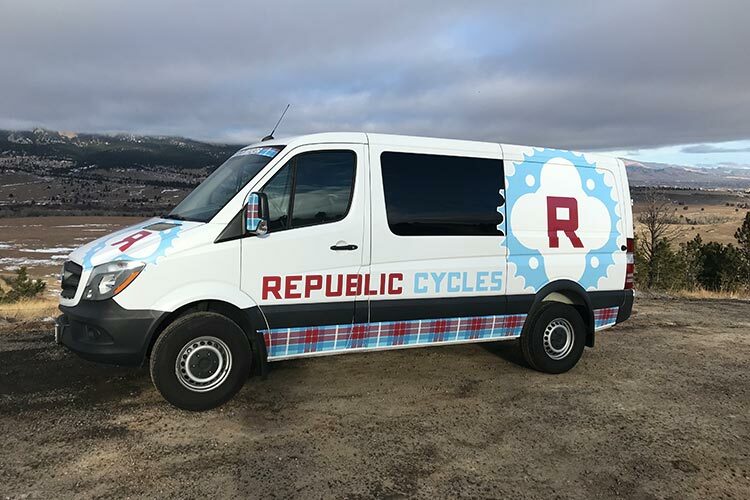 Republic Cycles – Boulder offers expert advice on mountain, road, triathlon, kids’ and campus bikes. Their friendly sales team will help you find the perfect bike. They also offer electric bikes from industry leaders Bosch and Shimano, Republic Cycles – Boulder has several styles and models to meet your commuting and car replacement needs. Interested in trying a few bikes on the local trails before you purchase? 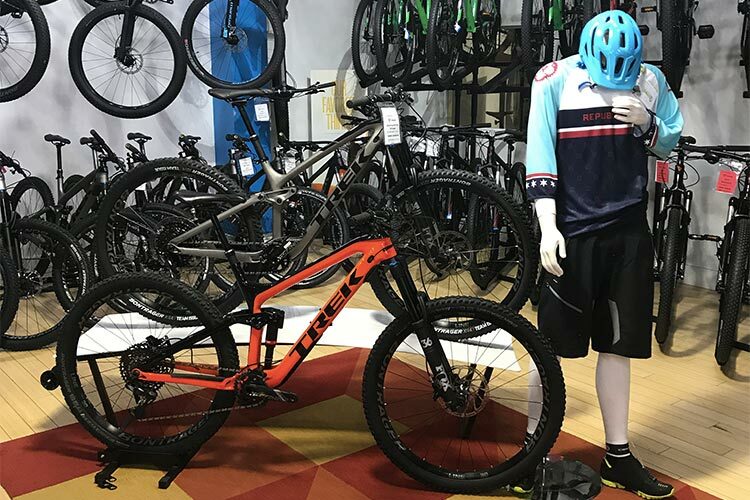 Republic Cycles – Boulder offers a wide range of Trek Mountain Bikes to Demo including the Trek Stache 9.7, Procaliber 9.8, Top Fuel SL 9.8, Fuel EX (8 and 9.8 with 29 or 27.5+ wheels) and Slash 9.8. Want to go for a road or a gravel ride? Republic Cycles – Boulder also has a fleet of Trek Domanes! Want to try Trek’s latest and greatest mountain bikes? Republic Cycles – Boulder will be hosting a Demo Day at Valmont Bike Park in Boulder May 19th from 10AM to 3PM. 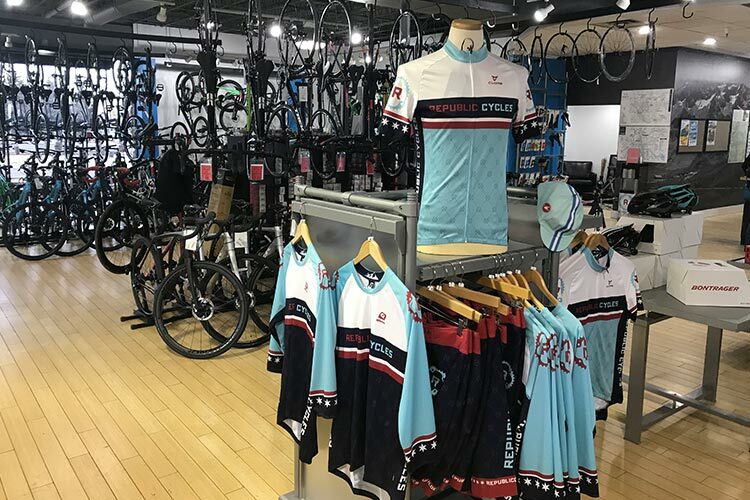 Republic Cycles – Boulder stocks a wide variety of clothing and accessories from Bontrager. Bontrager Shoes, Clothing and Tires all include a 30-Day comfort guarantee! Debating switching to a new tire or a new pair of shoes? This is a great way to take the worry out of your investment. New for 2018 Republic Cycles – Boulder will be hosting a Wednesday Night No-Drop Women’s ride and a Saturday Morning Co-Ed No-Drop Ride! Check in with them on Facebook for weekly ride updates. Republic Cycles – Boulder will also be offering ride support for Ride the Rockies and other local rides. 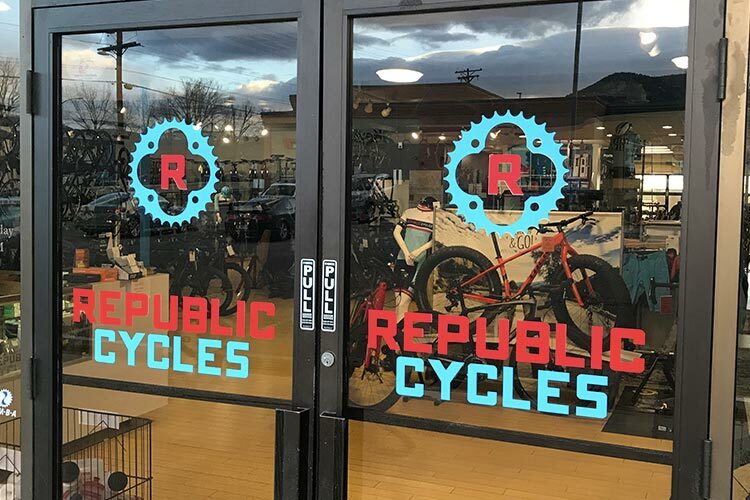 March 29th – April 8th Republic Cycles – Boulder will be participating in the annual Trek Fest Sale, up to $200 off new bikes and 20% off all Bontrager Parts and Accessories (wheels excluded)! Ride on in to Republic Cycles-Boulder for all your cycling needs! Follow them on Facebook for up to date event info!